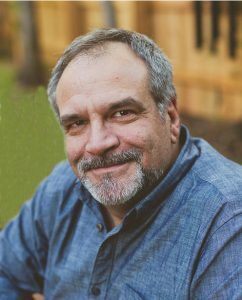 Billy Moyer is the President of SOS Leadership Institute. He went through his first goal setting program at just 4-years-old and spoke to his first group at 7. 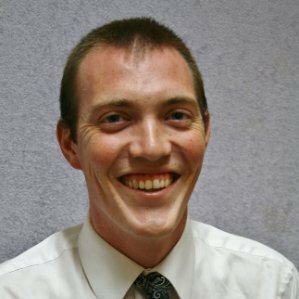 He founded SOS Leadership at 21 and wrote the first of 4 books at 22. Billy has spoken over 1250 times in his 25-year speaking about personal development topics like leadership, goal setting, time management and personal responsibility. 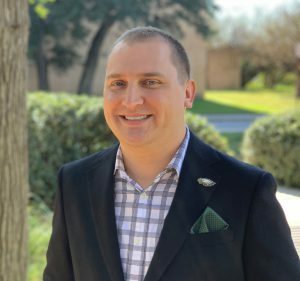 Billy is passionate about teaching leaders how to Be the Boss of their Life through personal responsibility and by having clearly defined goals. You may have a boss, but you should always be the BOSS of your own life. 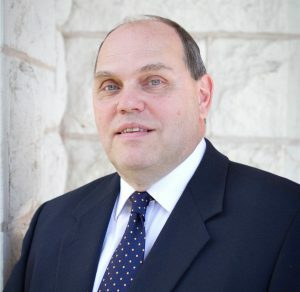 Bill Moyer serves as Chairman and CEO of SOS Leadership Institute. He has invested most of his life defining “What Matters Most” as a focus rather than a question. Bill has spoken to leaders in 37 countries and 49 states on effective leadership and has authored more than fifty articles in business publications. He also co-authored 4 books with his son, Billy. Rose Moyer is a Partner at SOS Leadership and also serves as the Chief Community Officer as she leads philanthropic efforts. She also leads the SOS non-profit services. 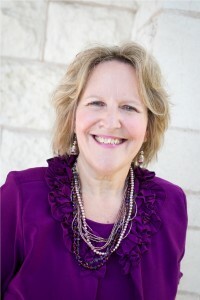 Rose has leadership experience in the non-profit, social work, and ministry areas. She is the former Director of Senior Centers at Meals and Wheels of Waco, TX. Rose has worked closely with older adults since 1983. 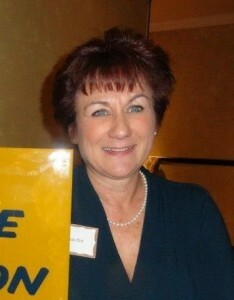 She also serves on the board for the Retired Senior Volunteer Program (RSVP). Rose also cares deeply for young people. She is a volunteer mentor at Waco Center for Youth and has received their Volunteer of the Year award. The Diocese of Austin honored Rose and Bill with the Friend of Youth Award and the Lumen Gentium Award. She has a B.A. in Social Welfare from Kutztown University in Pennsylvania. She has been married to Bill for 35+ years, has four grown children and seven grandchildren. Ashley has a strong passion for providing others the opportunity to achieve their goals through education. She lives out her passion in her work as a Partner, Coach and Speaker with SOS Leadership. She focuses on women’s leadership, collaboration, time management, and non-profit management. 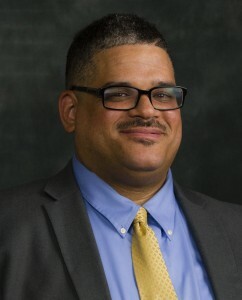 Besides SOS Aslhey has also worked in Admissions at Concordia University Texas and as the Director of Institutional Advancement for San Juan Diego Catholic High School. 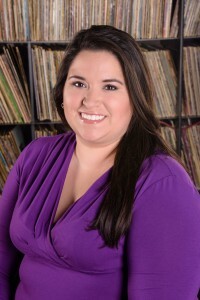 She currently serves as the Executive Director for the Hispanic Scholarship Consortium. Ashley earned her Bachelor’s in Communication Studies with a minor in Business at TCU. She is a proud Horned Frog who currently serves as President of the TCU Austin Alumni Chapter. 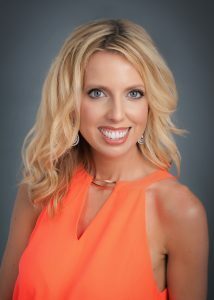 Additionally, Ashley has an MBA in Organizational Leadership and Management from Concordia University Texas. 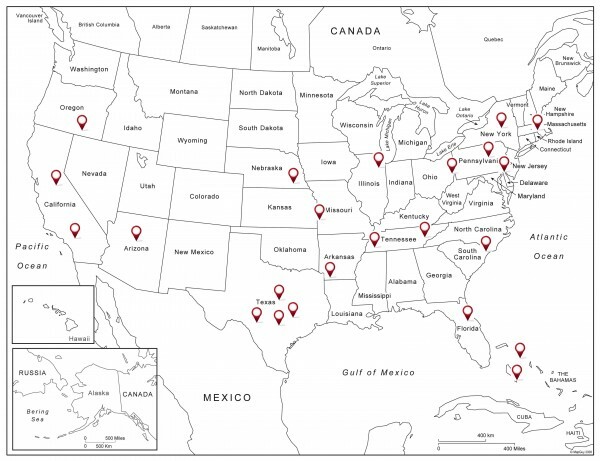 SOS Leadership has coaches and trainers located throughout the United States and in two other countries. Contact us today if you are interested in joining our team.